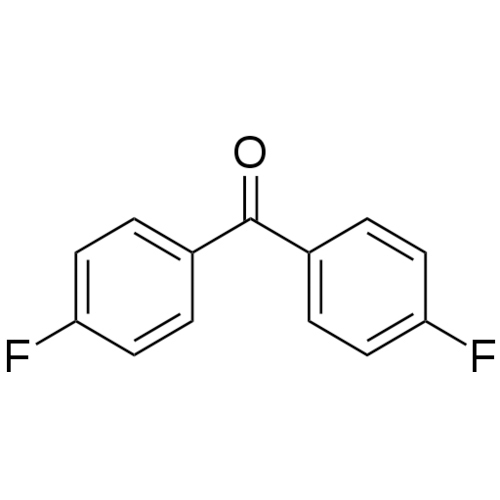 INFORMATION OF 4-4'Difluoro Benzophenone:4,4'-Difluorobenzophenone is an organic compound with the formula of (FC6H4)2CO. This a colorless solid is commonly used as a precursor to PEEK, or polyetherether ketone, a so-called high performance polymer. Because PEEK is resistant to attack, it is commonly used in carbon fiber coatings and cable insulation.